Today marks the final day of Apple’s Worldwide Developers Conference (WWDC) for 2017. Earlier in the week, Apple unveiled many new and improved products and features, however, the main one of interest for myself and many others is the iOS 11 update. As with all updates, there’s good and bad. So let’s start with the good! Across iPhones and iPads, Siri will be more useful and more natural. Harnessing the latest advancements in machine learning and artificial intelligence, new male and female voices are more natural and expressive, adjusting intonation, pitch, emphasis, and tempo. Extending beyond voice, Siri will deliver a more personal experience based on the personal use of a device in apps like Safari, News, Mail, and Messages. Kind of creepy, kind of cool! The camera and photo features on iPhones and iPads have also been ramped up to a ‘professional’ level. Portrait Mode images can be taken with optical image stabilisation, True Tone flash, and HDR – and with new Loop and Bounce effects, live photos become more expressive. 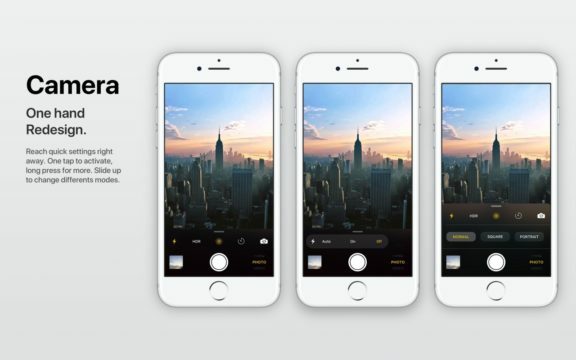 Apple also introduced a new technology called High Efficiency Image File Format (HEIF) that will reduce the file size of every photo taken with iPhone 7 and iPhone 7 Plus. This is equivalent to an extension of storage that will be a hit with the Instagram junkies who are snapping away on their phones all day. But wait, there’s more! 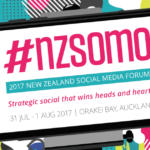 Peter Jackson is yet again putting New Zealand firmly on the map, this time for augmented reality. Jackson and co-founder, Fran Walsh, formed the Wingnut AR division a year ago and have been developing software, conducting research and development, and creating content for the cutting edge form of digital technology. Creative director at Wingnut AR, Alasdair Coull, revealed the company’s science-fiction demo at the WWDC in conjunction with Apple’s ARKit. This app allows developers to tap into the latest technologies to build detailed and compelling virtual content on top of real-world scenes for interactive gaming, immersive shopping experiences, industrial design and more. Coull suggests that Wingnut AR’s first commercial content should be in the app store by late 2017! 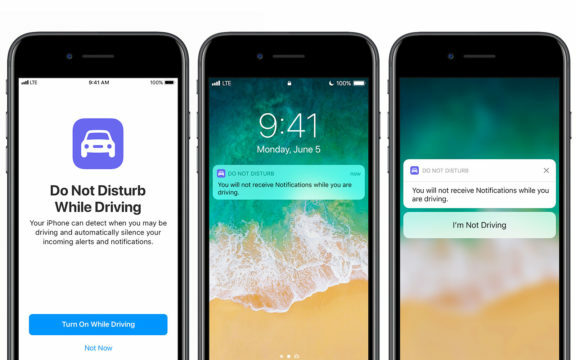 Best of all, Apple have finally introduced a Do Not Disturb While Driving feature. Thanks to this new, highly anticipated addition, iPhones will now be able to detect when you may be driving and will automatically silence notifications to keep the screen dark. There is also the option of setting up an auto-reply to your Favourite contacts to let them know you are driving and will respond when you are no longer behind the wheel. There are heaps of other great new features too, but if I went through them all you’d be here reading all day. So let’s move on to the major concern people have with this update: the redundancy of the trusty iPhone 5, iPhone C, and 4th Generation iPad. 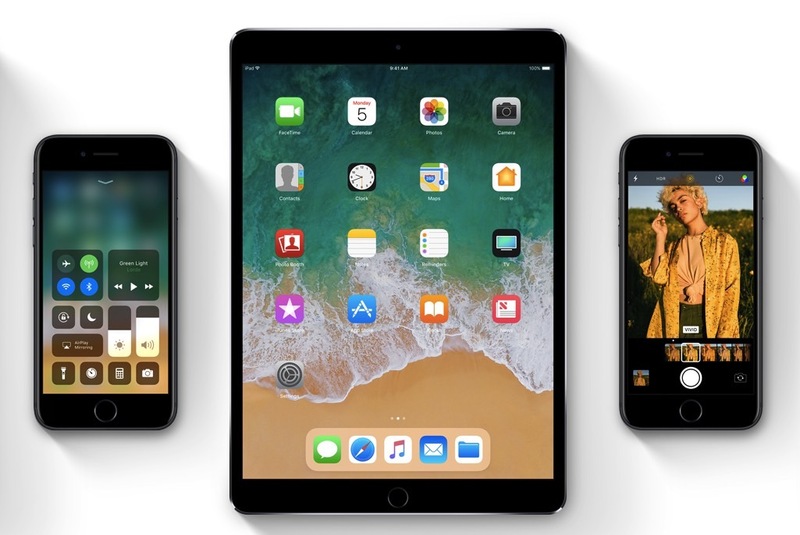 The announcement that iOS 11 will only operate on 64-bit devices delivered the brutal blow that certain devices will soon become obsolete, upsetting many (myself included) that are not yet ready to part with their once expensive and reliable gadget. Last year, Apple revealed the expected lifespan of an iPhone to be only 3 years, and the iPhone 5 and 4th Gen iPad will be 5 years old in September this year, with the iPhone C being only slightly younger having been released early 2013. To Apple, this signifies that these devices are past their best, and let’s be honest, it’s in Apple’s financial interest to have people updating their devices. So take what you will from it, the good, the bad, and the ugly, but upgrades and updates are part of our technology dependent life, and it’s likely to stay that way.